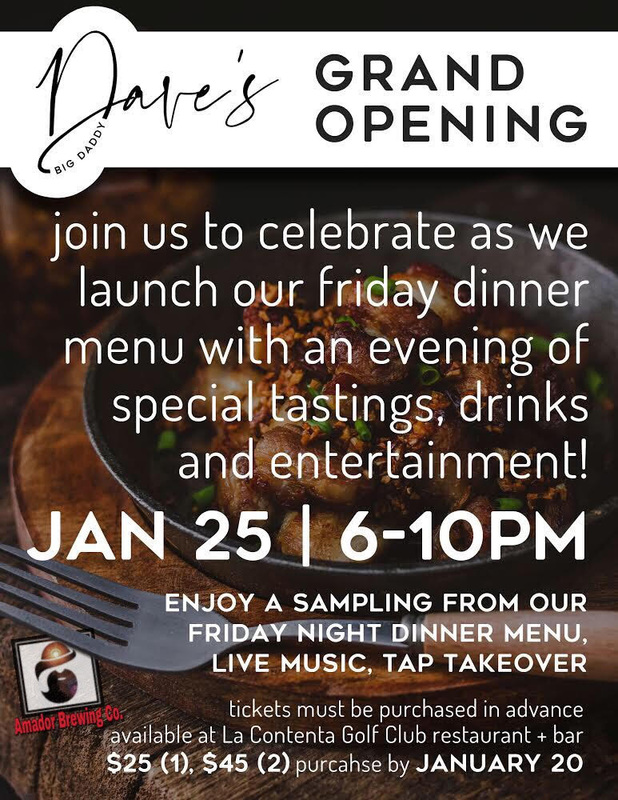 Amador Community Media: Amador Brewing Company: Winter Happenings - New Beers & More! 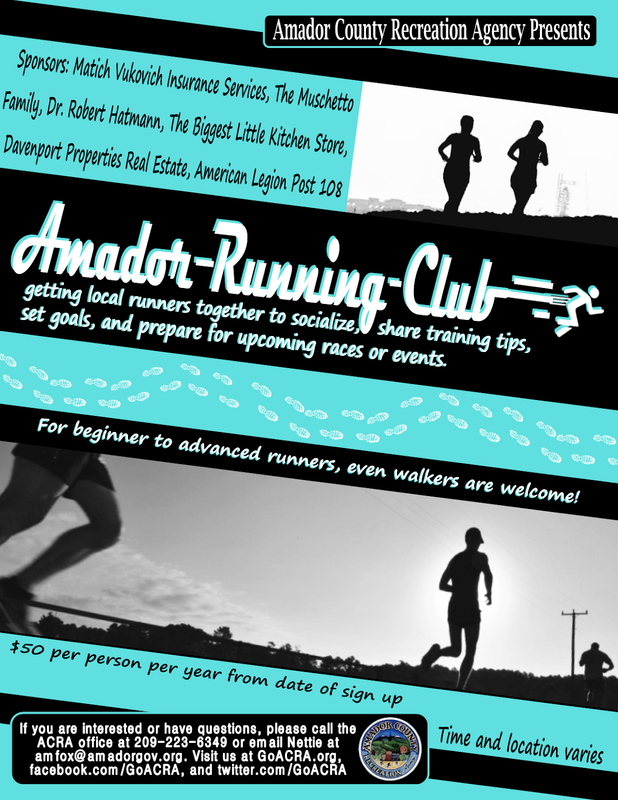 Amador Brewing Company: Winter Happenings - New Beers & More! 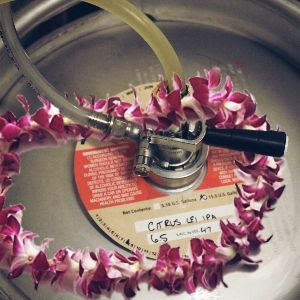 Don't Miss These Special Beer Offerings and Upcoming Events!!! ON DRAFT AT THE TAPROOM FOR THE FIRST TIME SINCE 2015! THIS WEEKEND AND NEXT ONLY! AVAILABLE TO GO IN 22oz BOTTLES UNTIL GONE! You have in your hand the wonderful product of aging our Night Hike Porter for several months in once-used bourbon barrels from Jack Daniels. The terrific bourbon barrel character (especially on the nose!) 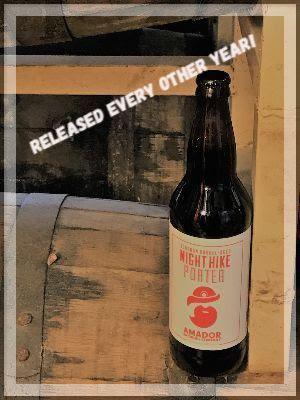 is not overpowering, and the hop profile of Night Hike lends just the right amount of bitterness to balance the bourbon barrel sweetness. One of the most well-rounded and delightful BBA beers that we have tasted, it will age well for up to a year from purchase. FIND US HERE THIS SATURDAY NIGHT!! 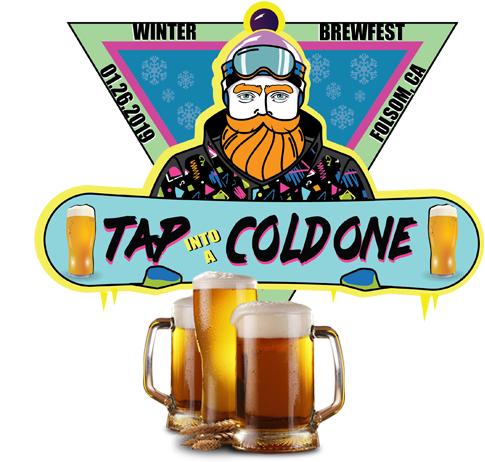 Tap Into A Cold One is kicking off the 2nd Annual Folsom Beer Week! 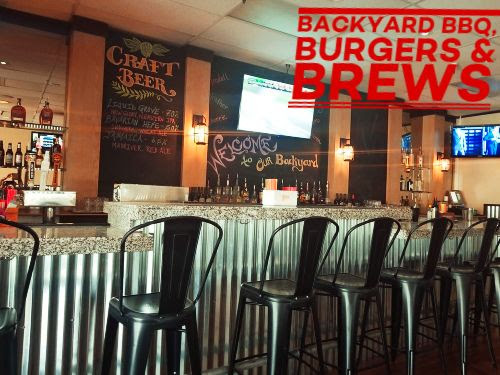 Showcasing the best craft breweries with an evening of all-out, beer-loving fun. 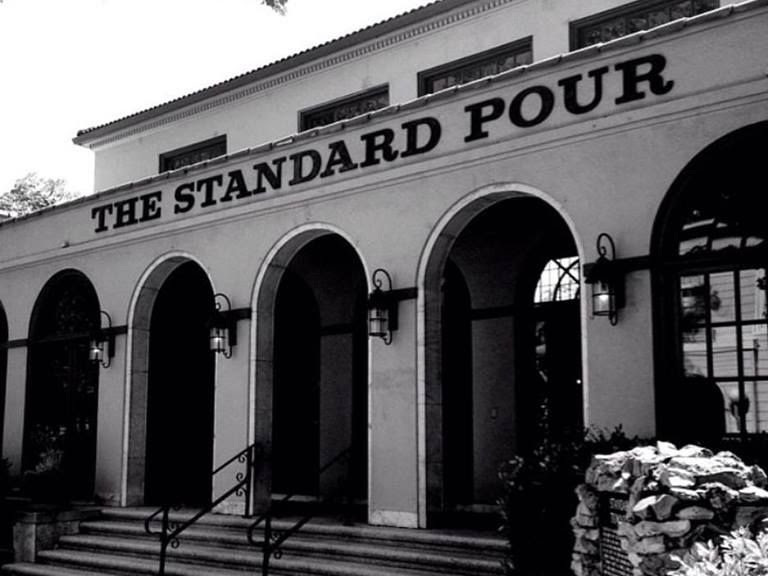 Your ticket provides UNLIMITED tasting privileges to all 40+ craft breweries at the event. 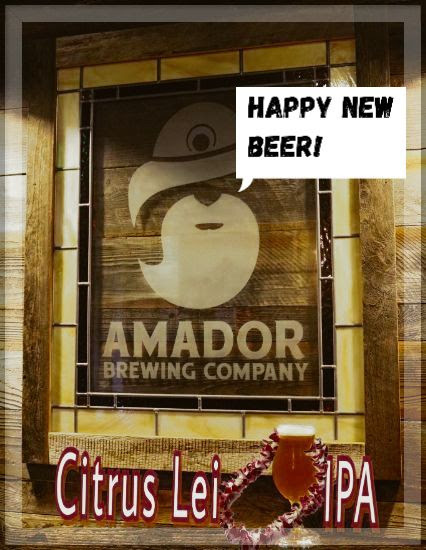 Copyright © Amador Brewing Company, All rights reserved.